YouTube is significantly ramping up the price of its YouTube TV service from $40 to $50 per month — a 25% increase. The price change will go into effect today for new members, and existing subscribers will see the changes reflected in their next billing cycles after May 13. However, those who subscribe to YouTube TV through Apple will be charged $55 — with the higher figure presumably serving to compensate for the cut that Apple takes from subscriptions tendered through its platforms. This is YouTube TV’s second price hike to date. Last February, the service raised its price from $35 to $40. YouTube TV’s new pricetag makes it more expensive than competitor Hulu With Live TV — which increased its monthly subscription from $40 to $45 in February. Another major competitor, DirecTV Now, raised its monthly subscription fee to $50 in March. 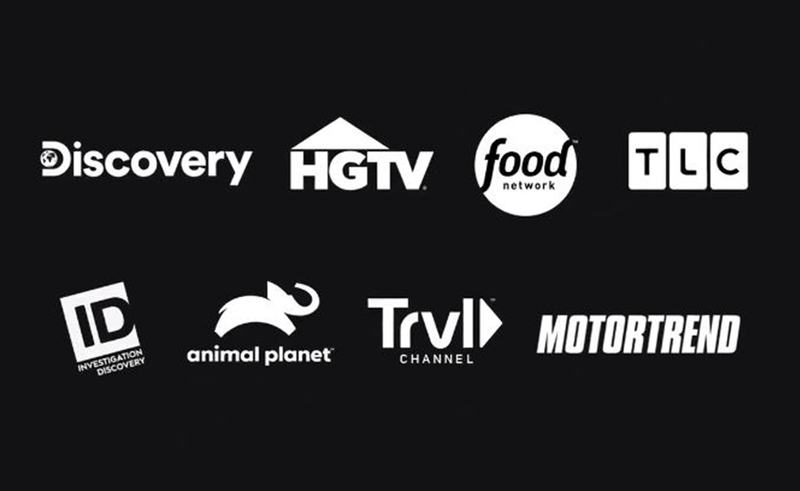 Two-year-old YouTube TV now includes upwards of 70 networks. A subscription includes six accounts, three concurrent streams, and umlimited cloud DVR storage. The service recently completed a full rollout across the United States and last counted 1 million subscribers. According to reports, Hulu’s comparable service — which launched at roughly the same time — has amassed 2 million subscribers to date.